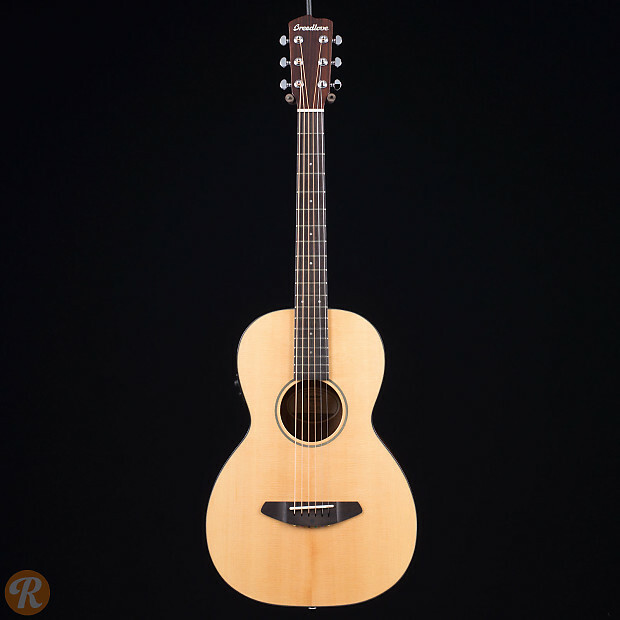 The Breedlove Passport series offers rich Breedlove acoustic tone in a more portable package. 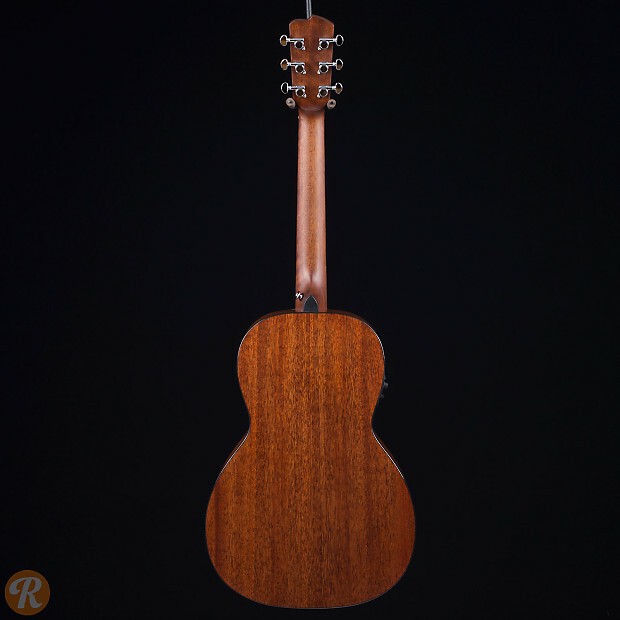 The Breedlove Passport Parlor Mahogany maximizes projection from its compact body shape whether played acoustically or plugged in via its Fishman Isys+ USB pickup system. 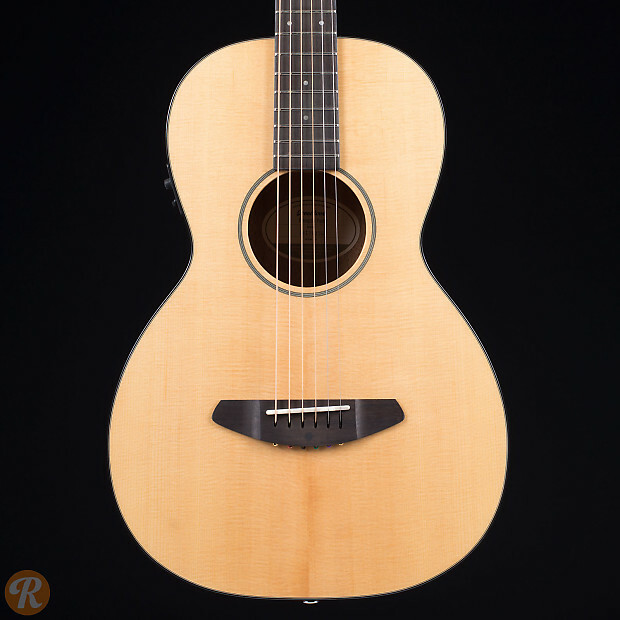 It features a solid Sitka spruce top with Mahogany back, sides and neck.